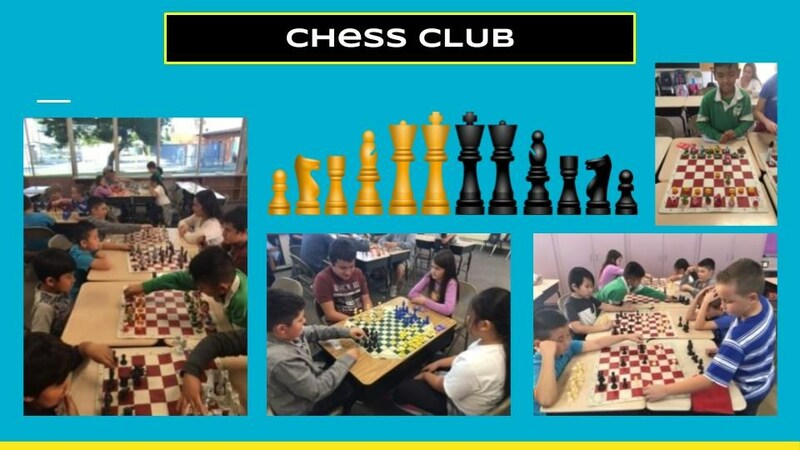 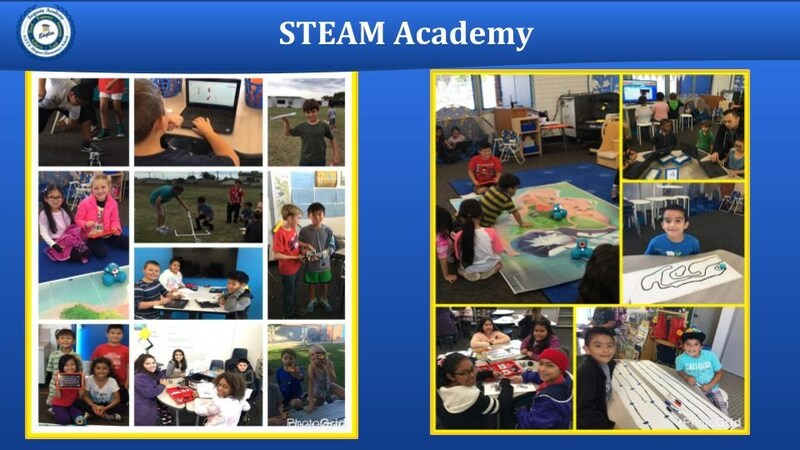 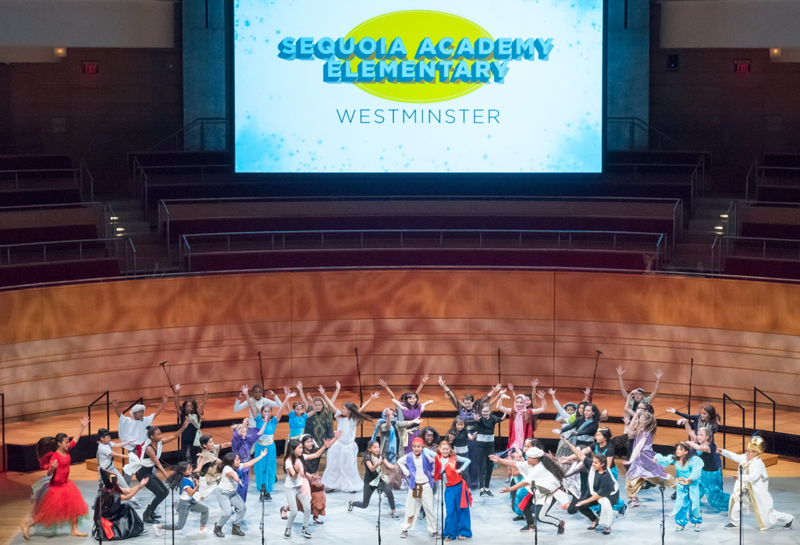 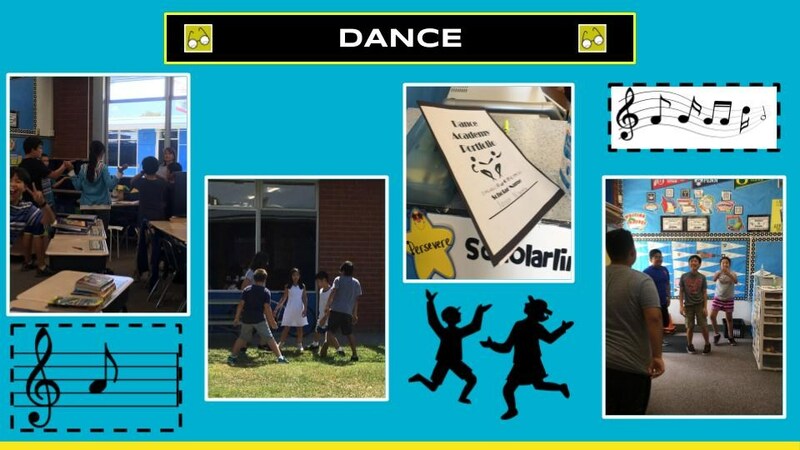 Sequoia Scholars rotate through STEAM Academy each week. 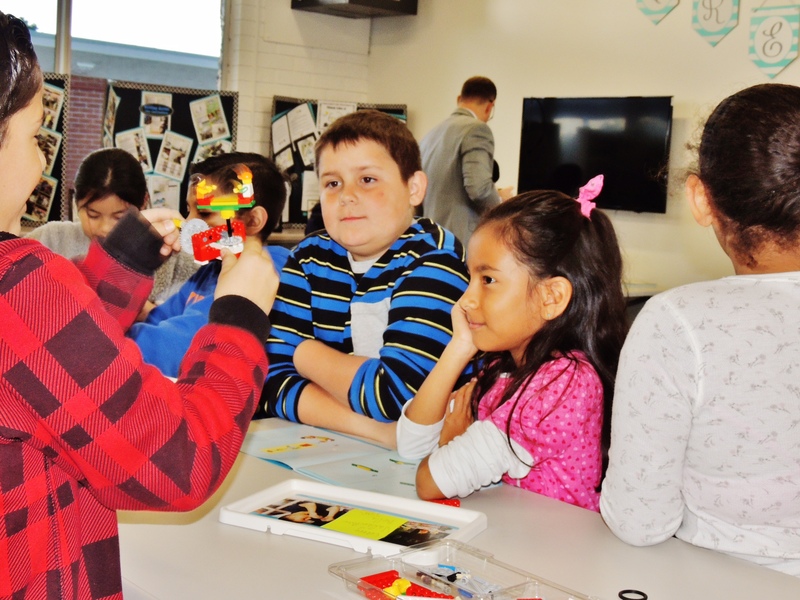 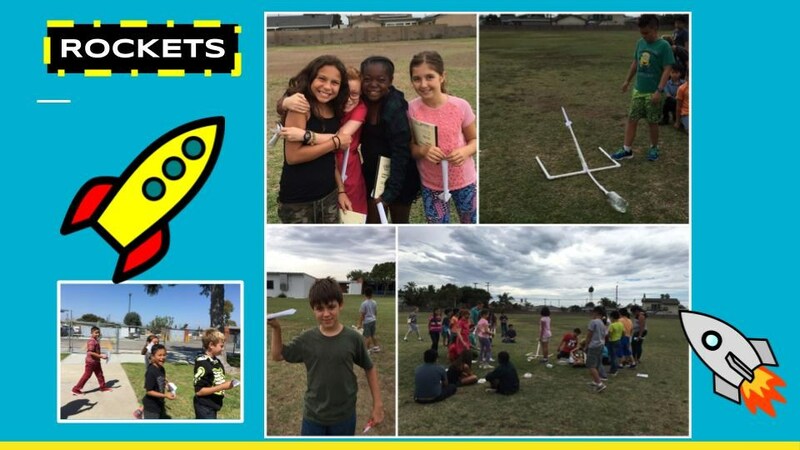 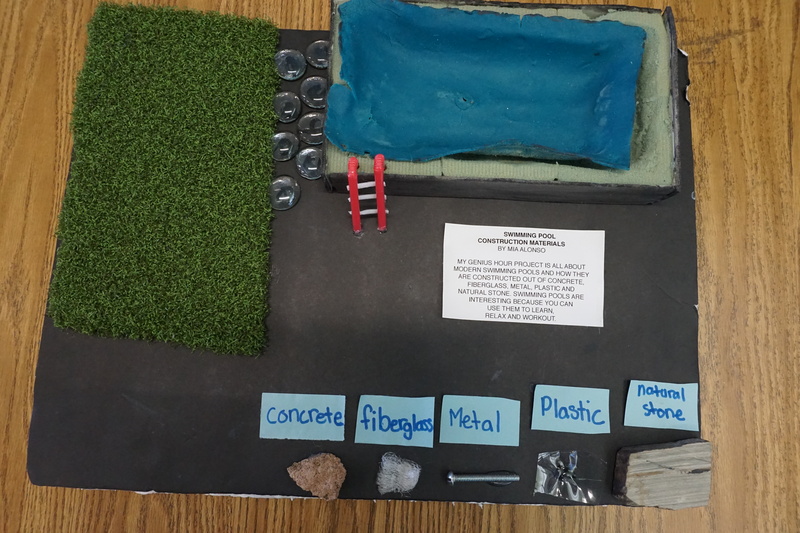 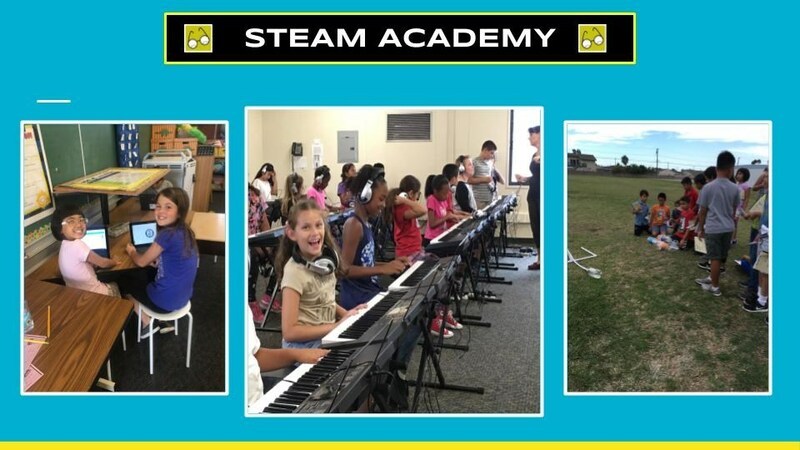 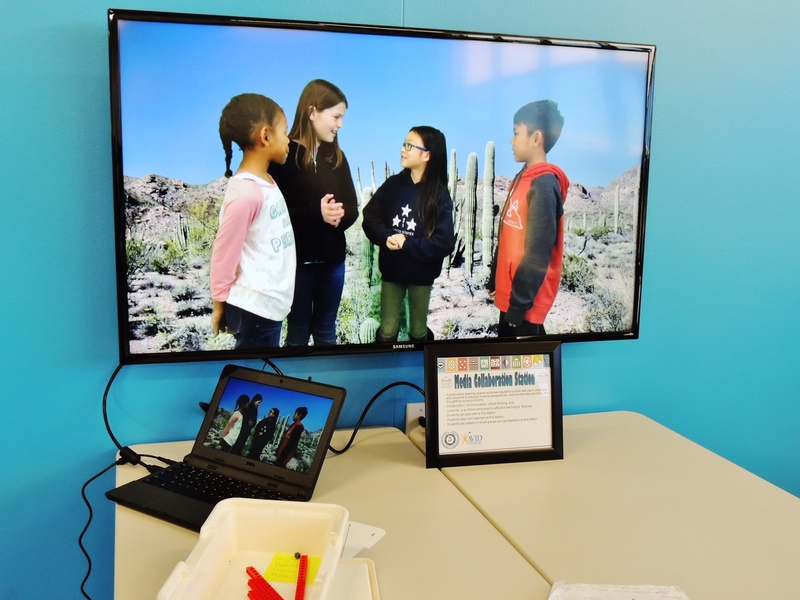 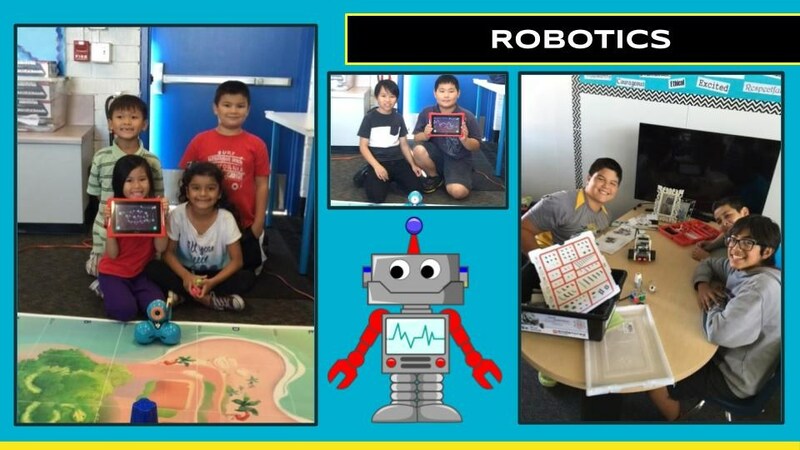 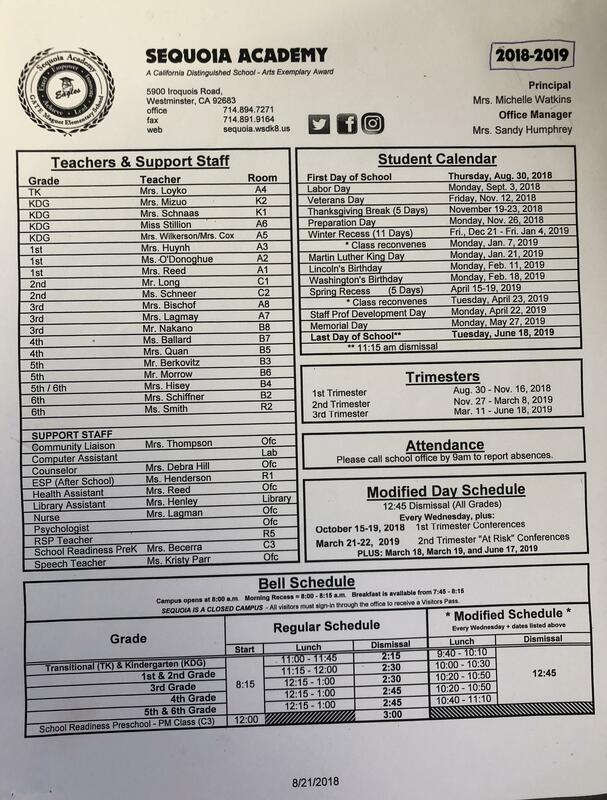 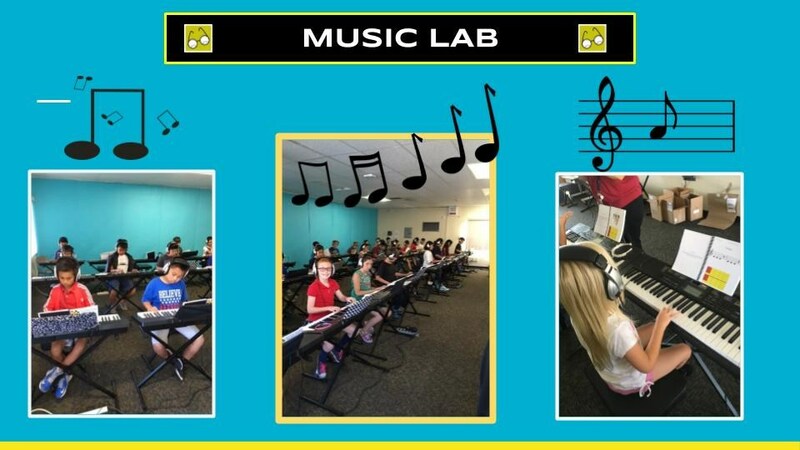 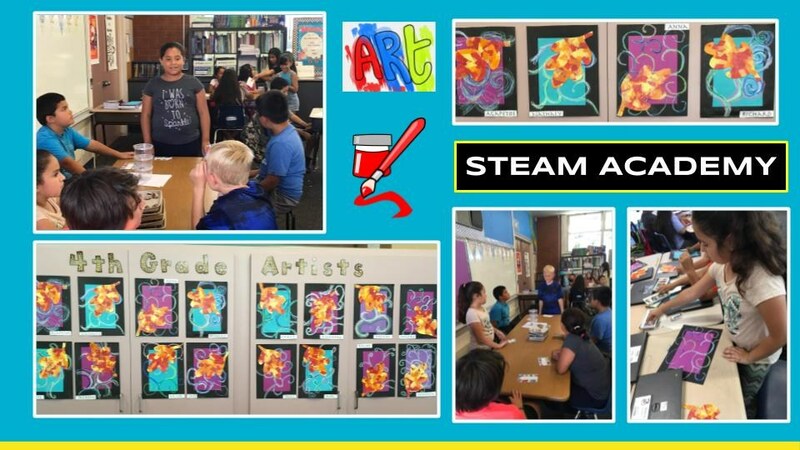 Students in TK-6th grade, each trimester, will experience and become an expert in STEAM (3D Printing, hands-on science, project based learning, design thinking, or Robotics with a Computer Science focus) and a Visual and Performing Arts Academy (Dance, Music, Public Speaking/Performance, Art History, and Videography). 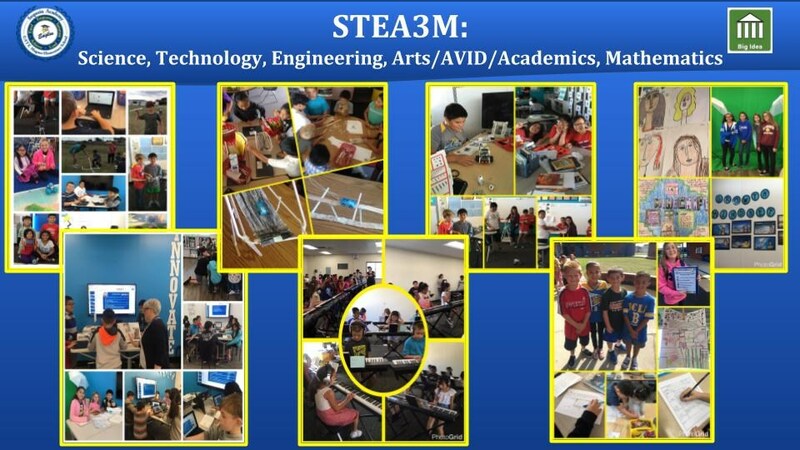 We are a STEA3M (Science, Technology, Engineering, Arts, Academics, AVID, and Mathematics) GATE Magnet Academy.